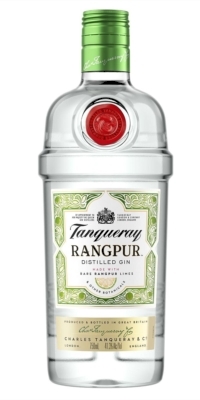 Tanqueray Rangpur Gin takes its name from the Rangpur lime, a unique fruit of the native Indian Rangur tree that blends the zestiness of lime and the juiciness of a Mandarin orange. 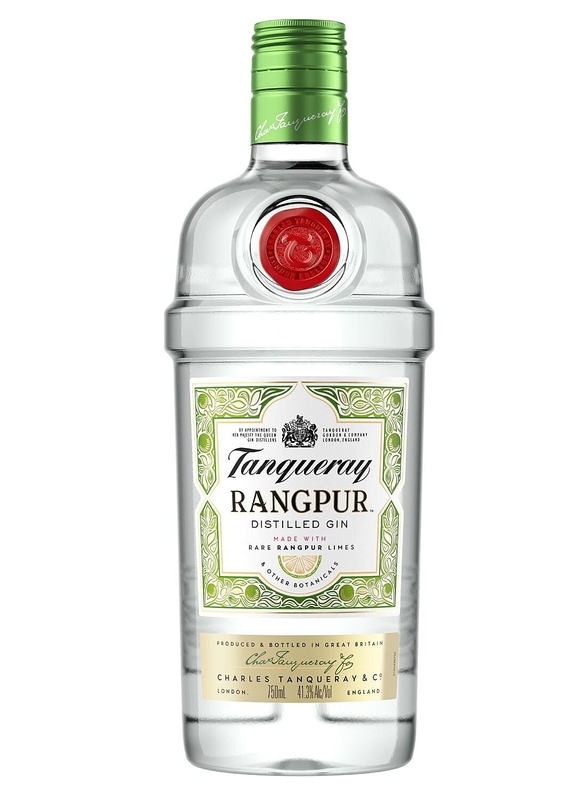 Distilling the Rangpur lime with other botanicals – including bay leaf, ginger and of course juniper – gives Tanqueray Rangpur Gin a subtle, yet memorably zesty citrus twist that makes it ideal for a classic martini, a highball, or an invigorating short on the rocks. Since its 2006 launch, Rangpur Gin has won gold, double gold and platinum awards at the San Francisco World Spirits Competition in 2007, 2008 and 2009.